The Oscars may have snubbed Japanese animation this year, but fortunately the Japan Media Arts Festival does a great job of showcasing excellence in a wide range of media arts. 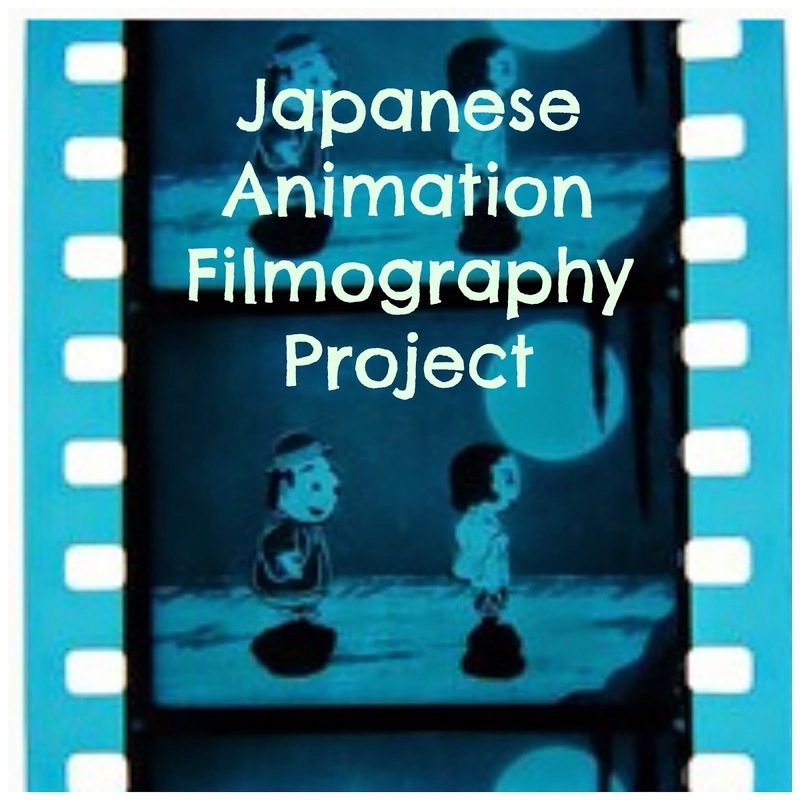 Held annually since 1997, past winners in the Animation Division have included La maison en petits cubes (Kunio Kato, 2008), The Girl Who Leapt Through Time (Mamoru Hosoda, 2006), Mind Game (Masaaki Yuasa, 2004), Winter Days (Kihachiro Kawamoto, 2003), Spirited Away (Hayao Miyazaki, 2001), The Old Man and the Sea (Alexander Petrov, 1999), and Princess Mononoke (Hayao Miyazaki, 1997). From just this small selection of past winners, it is clear that the standards for winning the Grand Prize at the Japan Media Arts Festival are quite high. The winners this year were selected from a pool of 473 entries including many from overseas. Animator and Professor Shinichi Suzuki (who founded Studio Zero back in the 1960s and now runs the Suginami Animation Museum) heads the jury in the Animation Division. 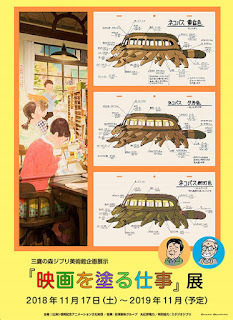 The jury this year also included Kunihiko Ikuhara, Sonoko Kifune, Tatsutoshi Nomura, and Shinji Higuchi – all of whom have extensive experience in animation as artists and directors (read their profiles here). This is Hosoda’s second time winning the prestigious Grand Prize. He also won in 2006 for his highly lauded sci-fi anime The Girl Who Leapt Through Time (時をかける少女). Judging from the trailer for Summer Wars, Hosoda has been equally ambitious this time around with a film that shows us the possible next step for social networking and virtual realities. Read Mark Schillings’ review of the film here. 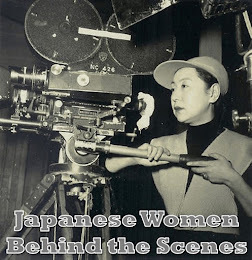 This is on my list of films that I hope will show at Nippon Connection this year. 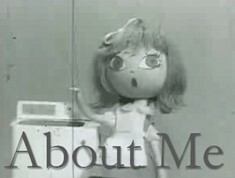 Jiri Barta is a renowned stop-motion animator who was unable to make films for many years following the collapse of communism (such like Yuri Norstein). In the Attic uncovers the secret world found in the forgotten junk of an attic. I love the old-fashioned style of the toys and sets in this feature. A friend of mine regularly sends me handmade toys and puppets from the Czech Republic – they have a unique character that China-made plastic toys simply cannot reproduce. As the title implies, this animation imagines what would happen when the predicted massive earthquake hits the Tokyo metropolis. The story is told from the point of view of a 13-year-old girl Mirai and her 9-year-old brother Yuuki who are spending their summer holidays in Odaiba. The 11 episode series ran on Fuji TV from July 9 to September 17, 2009. It’s quite a fascinating endeavor. When I lived in Tokyo I often wondered about what would happen if the big one finally struck, and Tachibana’s use of real settings (Odaiba’s a popular place to go shopping or hang out on the beach) really hits home with viewers. Because there is also a miniature replica of the statue of liberty at Odaiba, the image of it crumbling in a quake gives a nod to the American doomsday films that probably influenced Tachibana and writer Natsuko Takahashi in the making of this series. An animated short about an old man travelling by cable car into the mountains. The man indulges in some snuff on his journey which causes him to sneeze. Each sneeze causes the cable car to fall more and more apart. Technically a beautiful balance of hand-drawn and computer animated elements. 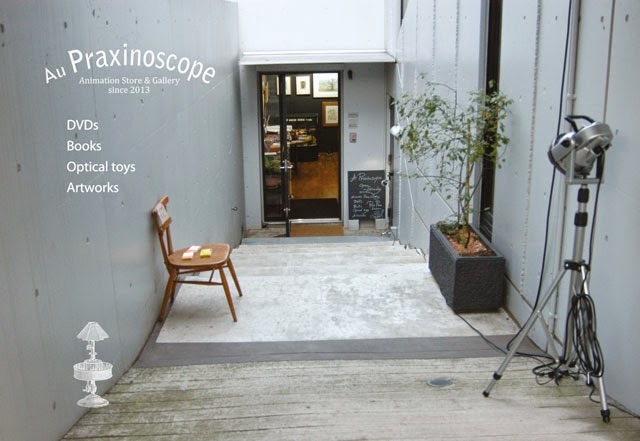 A 45-minute stop motion animation produced by Nakata in his own studio Sovat Theater. A love story whose main character is an animated electricity pole in the age before wireless communication. 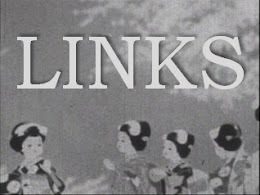 A hand-drawn animated short (black charcoal on an orange background) synchronized with music. Ookawara is a student in the Graduate School of Film and New Media at Tokyo University of Arts. Animal Dance also featured on Digista in June of last year. 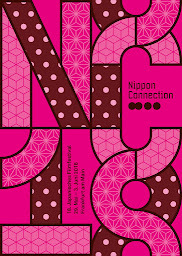 The Festival is on until next Sunday at The National Art Center. From all accounts, the installations, games, and technology on display are pretty amazing. Admission is free. See TAB for more details.